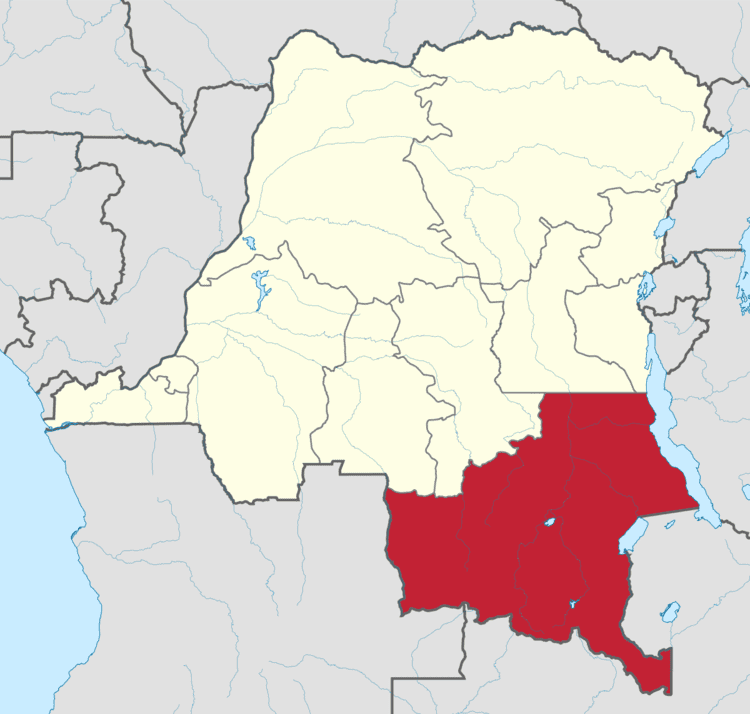 Katanga was one of the eleven provinces of the Democratic Republic of the Congo between 1966 and 2015, when it was split into the Tanganyika, Haut-Lomami, Lualaba and Haut-Katanga provinces. Between 1971 and 1997 (during the rule of Mobutu Sese Seko when Congo was known as Zaïre), its official name was Shaba Province. Katanga's area encompassed 497,000 km2. Farming and ranching are carried out on the Katanga Plateau. The eastern part of the province is considered a rich mining region, which supplies cobalt, copper, tin, radium, uranium, and diamonds. 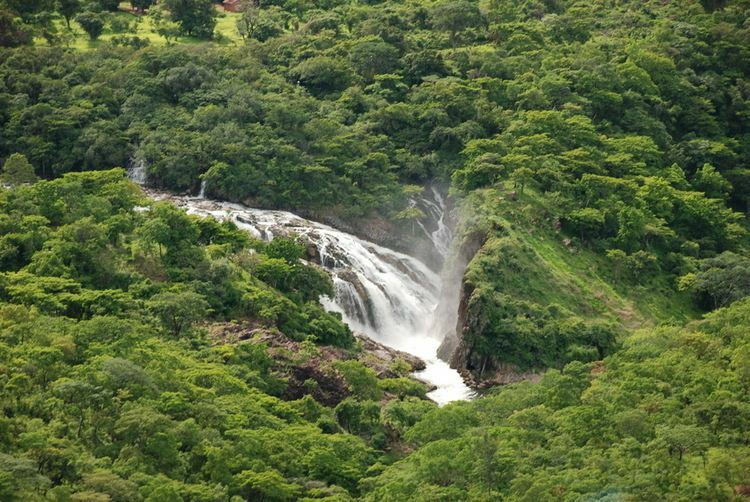 The region's former capital, Lubumbashi, is the second largest city in the Congo. Copper mining in Katanga dates back over 1,000 years and mines in the region were producing standard sized ingots of copper for international transport by the end of the 1st Millennium AD. In the 1890s the province was beleaguered by Cecil Rhodes from the South (Rhodes colonized Northern Rhodesia) and the Belgian Congo which was owned by King Leopold II. 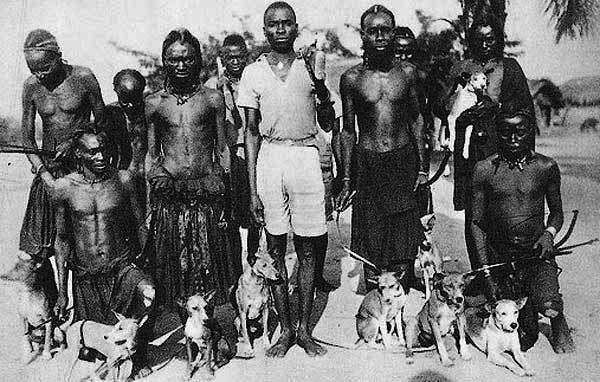 Msiri, the King of Katanga, held out against both but eventually Katanga was subsumed by the Belgian Congo. From 1900, the Societe Generale de Belgique practically controlled all of the mining in the province through Union Miniere du Haut Katanga. This included uranium, radium, copper, cobalt, zinc, cadmium, germanium, manganese, silver, gold, and tin. By the start of WWII, the mining companies "constituted a state within the Belgian Congo." In 1960, after the Democratic Republic of the Congo (then called Republic of the Congo) had received independence from Belgium, Katanga attempted to secede from the country. This was supported by Belgium but opposed by the Congolese Prime Minister Lumumba. 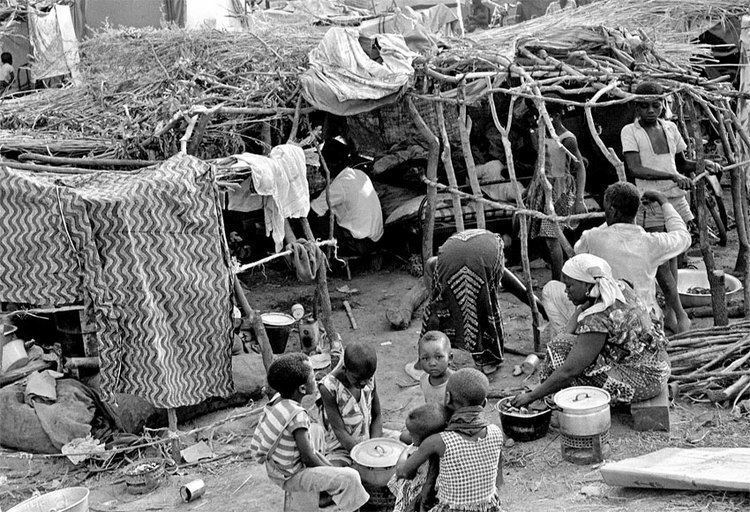 It led to the Katanga Crisis (or "Congo Crisis") which lasted from 1960 to 1965. The breakaway State of Katanga existed from 1960 to 1963. Militias such as Mai Mai Kata Katanga led by Gédéon Kyungu Mutanga fought for Katanga to secede and his group briefly took over the provincial capital Lubumbashi in 2013. Following the implementation of the country's 2005 constitution, in 2015 Katanga Province was split into the provinces of Tanganyika, Haut-Lomami, Lualaba and Haut-Katanga. Copper mining is an important part of the economy of Katanga province. Cobalt mining by individual contractors is also prevalent. There are a number of reasons cited for the discrepancy between the vast mineral wealth of the province and the failure of the wealth to increase the overall standard of living. The local provincial budget was $440 million in 2011. Lubumbashi, the mining capital of the Democratic Republic of Congo, is a hub for many of the country's biggest mining companies. The Democratic Republic of Congo produces "more than 3 percent of the world’s copper and half its cobalt, most of which comes from Katanga". Major mining concessions include Tilwezembe, Kalukundi. Gécamines, La Générale des Carrières et des Mines, is the state-owned copper-cobalt mining company which had monopoly concessions in the province. Katanga Mining Ltd TSX:KAT operates a major mining complex in Katanga province, producing refined copper and cobalt with the "potential of becoming Africa’s largest copper producer and the world’s largest cobalt producer". Katanga Mining Ltd is majority-owned by Swiss commodity trader Glencore DCC A joint venture of Katanga Mining (75%) and Gécamines (25%) began mining Tilwezembe, an open-pit copper and cobalt mine, in 2007. The province formed the Congolese border with Angola and Zambia. The province also bordered Tanzania - although Katanga province and Tanzania did not share a land border - but the border was within Lake Tanganyika. Katanga has a wet and dry season. Rainfall is about 120 cm (49 in). The University of Lubumbashi, located in the northern part of Lubumbashi city, is the largest university in the province and one of the largest in the country. A number of other university-level institutions exist in Lubumbashi, some public, some private: Institut Supérieur de Statistique, Institut Supérieur Pédagogique, Institut Supérieur des Études Sociales, Institut Supérieur de Commerce, Institut Supérieur des Techniques Médicales (all state-run), Université Protestante de Lubumbashi (Korean Presbyterian), Institut Supérieur Maria Malkia (Catholic), Institut Supérieur de Développement Mgr Mulolwa (Catholique), Theologicum St François de Sales (Salesian seminary), Institut Supérieur de Théologie Évangélique de Lubumbashi (Pentecostal/Anglican/Brethren), etc. Université Méthodiste au Katanga, the oldest private university-level institution in the province, is located at Mulungwishi (between Likasi and Kolwezi) but organizes its Masters in Leadership courses in Lubumbashi. The University of Kamina, the University of Kolwezi and the University of Likasi are former branches of the University of Lubumbashi, which continues to have branches in some locations such as Kalemie. TESOL, the English Language School of Lubumbashi, is a secondary school that serves the expatriate community. It was founded in 1987 on the grounds of the French School, Lycée Français Blaise Pascal, which suspended operations in 1991 with a new French School starting in 2009. There are French, Belgian and Greek schools in Lubumbashi sponsored by the respective embassies. The Jason Sendwe Hospital is the largest hospital in the province, located in Lubumbashi. The Afia (Don Bosco) and Vie & Santé hospitals are among the best-equipped and staffed. The University of Lubumbashi maintains a small teaching hospital in the center of Lubumbashi. Katanga province has the highest rate of infant mortality in the world, with 184 of 1000 babies born expected to die before the age of five. The Congo Railway provides Katanga Province with limited railway service centered on Lubumbashi. Reliability is limited. Lubumbashi International Airport is located northeast of Lubumbashi. In April 2014, a train derailment killed 63 people. Katanga province is served by television broadcasts. Radio-Télévision Nationale Congolaise (RTNC) has a transmitter in Lubumbashi that re-transmits the signal from Kinshasa. In 2005, new television broadcasts by Radio Mwangaza began in Lubumbashi.